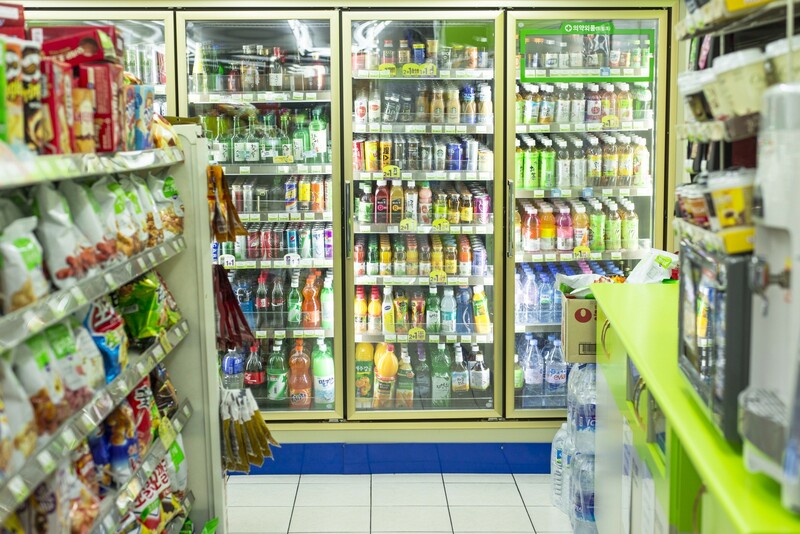 C-Store Customer Experience: Does Cleanliness Affect Your Sales? I remember being on a road trip a few years ago and stopping at a travel plaza in the middle of the night on my way to visit family across the country. Exhausted from driving for hours, and yearning for a bite to eat. I pulled into the mostly vacant parking lot and made my way to the restroom area. The bathroom was filthy, and there was a shortage of toiletry supplies. Disgusted, I did my business and bolted back to the car. Instead of getting food from the convenience store, I opted to find a fast food chain down the road. It would have been so much more convenient to just get food at the c-store that I was already at, but the lack of cleanliness was too much of a turnoff that the c-store customer experience was ruined. So, does cleanliness really matter for c-store sales? You bet it does. A 2011 poll consisting of over 1,000 adults found that 94 percent would avoid a business in the future if they encountered dirty restrooms (CSN). 45 percent of those respondents specifically named gas stations as a place they would avoid. And according to Convenience Store Decisions, unclean restrooms was the number one unclean experience that would negatively impact their perception of a store (95%). They also demonstrated to what lengths Americans will go to avoid coming into contact with germs in public restrooms, such as operating the toilet flusher with their foot (64%), using a paper towel when touching the restroom door (60%), and opening and closing doors with their hip (48%). In today's culture, word of mouth and online reviews can make or break any business. A simple tweet can turn off customers from your store. And this doesn't just go for restrooms. As a convenience store providing food service, food safety issues can arise from an unclean food preparation area. Customers and employees can be prone to slipping and falling accidents. A dirty business doesn't just affect the customer; it determines the happiness of your employees as well. But having a clean c-store can be a challenge. The owner or manager needs to decide on a plan for cleanliness and implement training for employees to ensure the plan is followed through. Having a clean store helps to create loyal customers. Learn more about creating loyal customers for your cstore by downloading our Ultimate Guide to C-Store Loyalty.